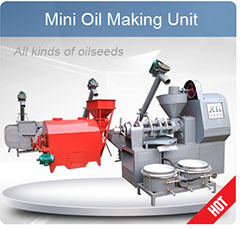 ﻿ How to Start Your Own Groundnut,Peanut Oil Production Business? Peanuts or groundnuts are a high value crop that can be marketed with little processing but are extreamly versatile and can be used in a wide range of products. So groundnut oil production is one of the projects that can earn money and also contribute to the economic development of your local place. 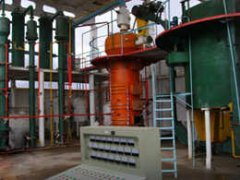 Establish groundnut/peanut oil project involves feasibility study preparation, procurement and installation of machines in the appropriate accommodation, recruitment of personnel and project commercial take-off. Investors will be readily assisted in any of the above listed steps. Groundnuts are a popular source of food throughout the world, the groundnut oil, however, can be used for cooking, they can be used as a shortening or as a base for confectioneries and they can be used to make peanut butter. Ground nut kernel contains 45-55% of oil. 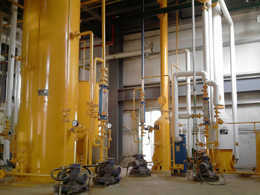 The oil obtained from the kernel is yellow to greenish yellow in color. The meal is an important component of feeds for poultry and cattle. 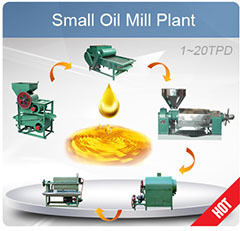 From harvested groundnuts to pure edible peanut oil, groundnut oil production is really a complex process. 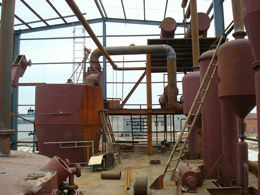 The main process is groundnuts preprocessing, prepressing, solvent extraction, crude peanut oil refining. First of all, the groundnuts should be pre-processesd before sending to the expelling department, the kernels needs to be cleaned, shelled, cracked and cooked by special seed processing machineries. 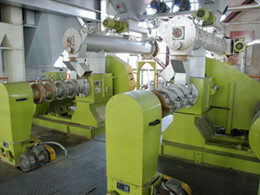 Then the preprepared peanut kernels will be transported to the prepressing workshop in where these raw materials would be first expelled by screw oil press machines. 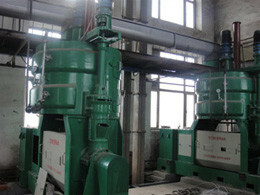 However, the screw method of pressing is high residual oil rate. 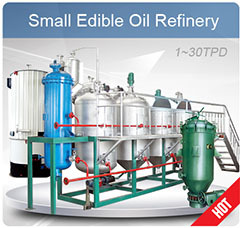 In this time, the chemical method solvent extraction will be a good way to fully extract peanut oils. 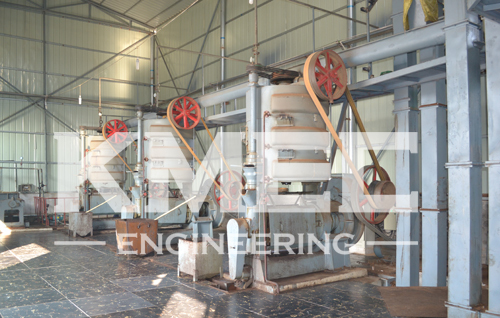 The solvent extraction method can make the residual oil rate of the groundnut meal below 1%. 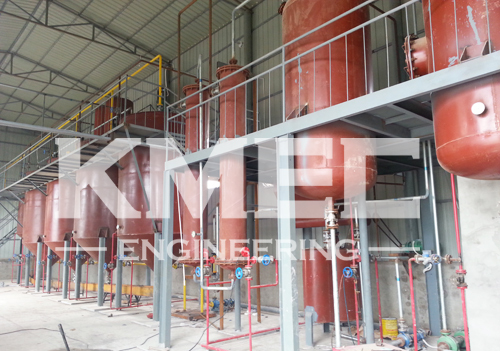 So for edible use, the pressed crude groundnut oil needs to be refined by filter presses or oil refining plant. Feel free to contact us today to get further info about groundnut oil production. We are always at your service!